22 new domestic check-in desks, as well as check-in kiosks and bag-drop technology. Three Airbus A330-capable gates, each with two aerobridges, and four other aircraft gates. A new shopping area with nine retail offerings. A new Virgin Australia lounge. A baggage reclaim area on the ground floor, accessing new taxi and parking facilities. 18 new international check-in desks. Two Airbus A380-capable gates, each with two aerobridges to support quick aircraft turnarounds. New and expanded retail offerings. The project team is currently managing the challenges that accompany complex airside construction works at an operational passenger airport, including complying with stringent airport security and occupational health, safety and environmental requirements. Before being awarded this significant transport sector contract, Built Environs was stationed onsite at Perth Airport, delivering $9 million in Terminal 1 forward works. 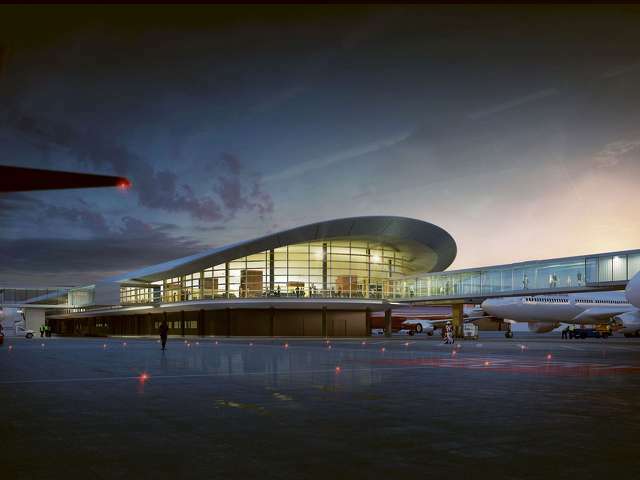 This project involved the construction of facilities to service the international and intrastate terminals, as well as underground services and structural foundation works to allow for the expansion of the international terminal. Copyright © 2019 Fire Protection Services.